We’re known for our ability to solve complex problems through innovative solutions. Our proven track record is a testament to this. Our brokers ensure you are always one step ahead of the game. We assist you in your property negotiations with the goal of adding value. Our clients value our brokers for being consistent and reliable – always going the extra mile. Please help us limit spam by selecting the relevant image on the right. 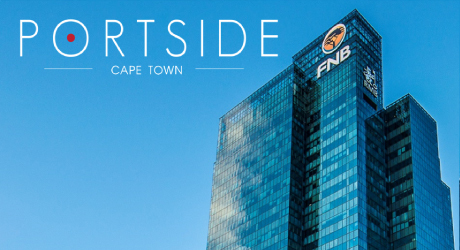 Cape Town’s tallest building is managed and marketed exclusively by Baker Street Properties. Situated in a prime location and comprising a full city block, the development capitalises on the magnificent panoramas of Table Mountain and the Atlantic Ocean. 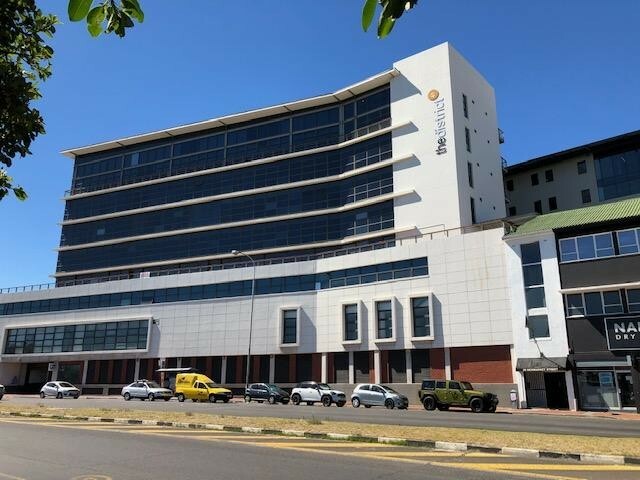 Learn more about our office solutions in this perfectly positioned commercial property at the heart of South Africa’s most desirable central business district. Welcome to Baker Street Properties, one of Cape Town's largest Office, Industrial and Retail Property consultancy companies dedicated to finding property solutions for our clients. With over 100 years of collective experience within the Company, we are able to apply a thorough understanding of the market in order to meet our clients’ needs in the fields of Property Leasing, Sales, Investment and Development. Please help us limit spam by selecting the relevant image below.